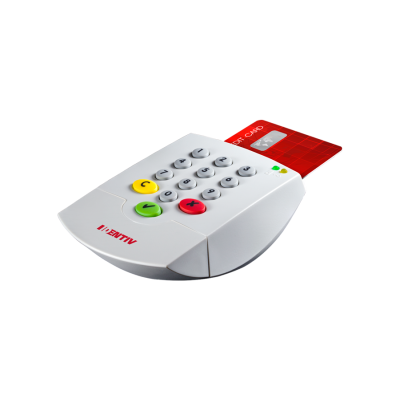 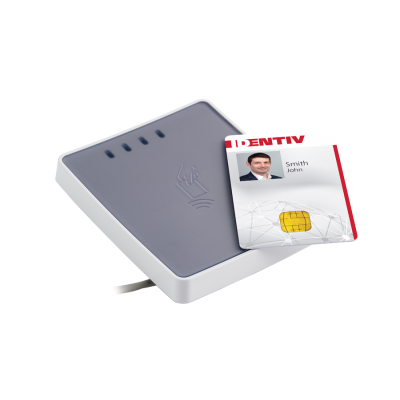 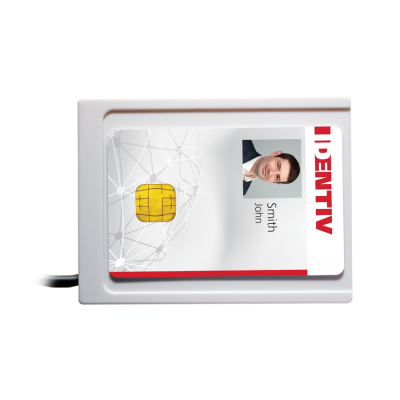 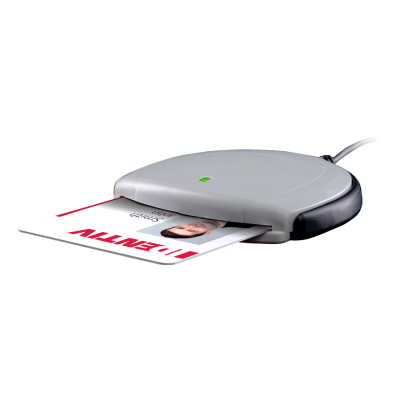 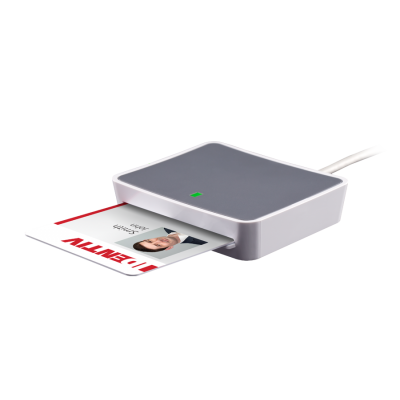 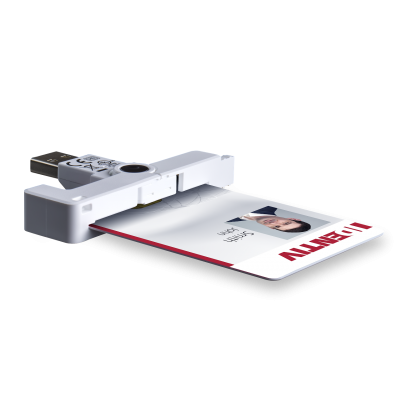 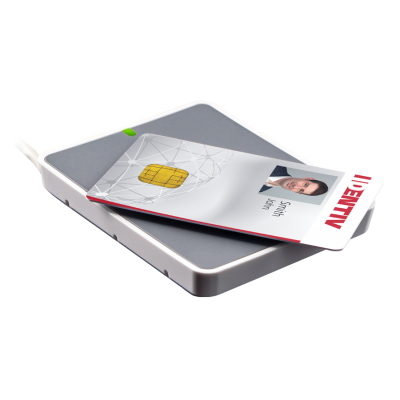 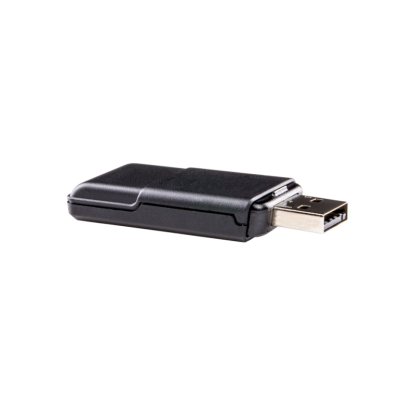 Identiv’s range of smart card readers includes contact, contactless and dual interface devices, ideal for PC & network logon, hard drive encryption, enchiper email and more! 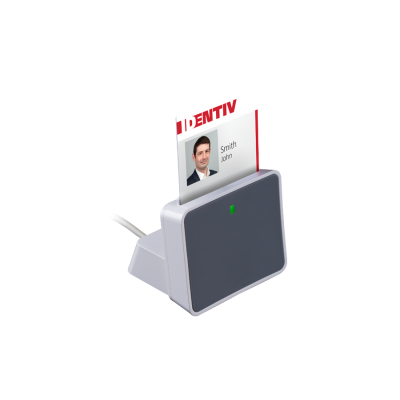 With a vast range of readers, a wealth of knowledge in the market and support to back them up, these Identiv readers are ideally positioned for almost any logical access application you may have. 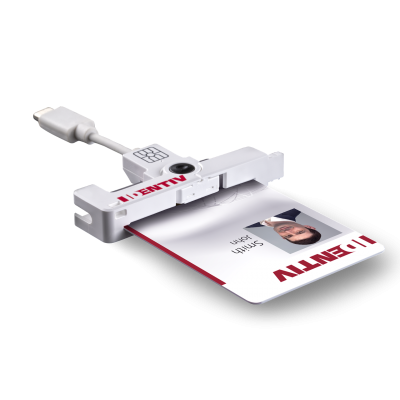 For more information or help deciding on which reader is best for you, contact a member of our friendly sales team who will be happy to assist you.